In 2010, aerospace engineer Jonathan Downey at Boeing left the company to begin a company of his own. 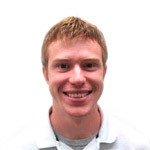 During his college years at MIT, he participated in a drone building competition. While engaged in that competition, he became perplexed at the difficulty at making drones able to change and adapt to new jobs. A specific drone was entirely designed to do a specific job, and to change it’s application required going back to the drawing board. Everything about the drone was devoted to that narrow application. If it was meant to be a strike drone, it was only a strike drone. If it was designed to do infrastructure analysis, it could only do infrastructure analysis. Photo from MIT NewThe challenge to more easily and smoothly change the application of a specific drone was taken on by the aforementioned engineer, and thus Airware was born. Airware is one of the leaders of drone technology, currently based out of San Francisco. The company pupated in the Y-Combinator and Lemnos Lab incubators, and is currently receiving a grand total of $40.4 million in funding from venture capital firms such as Google Ventures, Andreesen Horowitz, and Firelake Capital Management, just to name a few of the current 11 investors in the company. This is a promising sign for the company, and may be the herald of even further investments from other major companies in the near future. From this and other profiles of their employees currently posted to their YouTube channel, it is evident that Airware is looking for the best of the best. Not only are they getting the creme de la creme incorporated into their workforce, they are still looking for even more employees. Airware is the developer of the Aerial Information Platform, a product of the company’s own hardware, software and firmware. The platform is advertised as being “more than an autopilot,” in that not only is the system able to manage itself, with the user only having to set waypoints (which can be modified in-flight), but the platform also offers the ability to integrate third party tools into it, e.g., cameras and transponders. The company calls this “plug-and-play compatibility” which means that “Airware enables seamless connectivity between airframes, actuators, sensors, payloads, and application-specific software,” which is stated on their website which you can visit here. 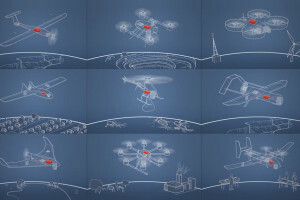 The main point of this system is to be versatile and adaptable; the customer will not have to constantly be writing new programs and updating hardware from the ground up to have the drone do new tasks, but can instead merely update the drone with the new tools it may require, set it’s flight path, and let Airware’s Information Platform do the work for them. Another way through which the Aerial Information Platform will increase it’s own versatility is through the development of “. 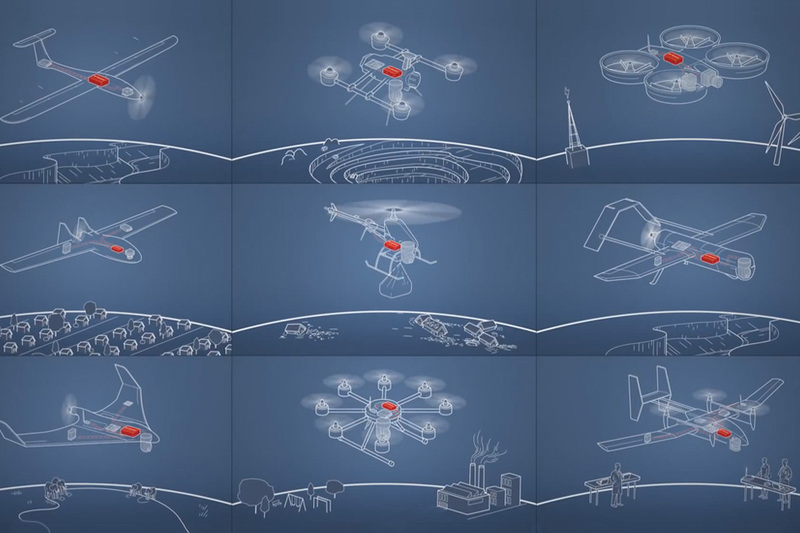 . . an ecosystem of UAV manufacturers, software and hardware companies, and service providers to help businesses leverage drone technology,” in the words of Richman. In other words, this technology will provide something akin to a library: If someone already found a way to do the thing you need to do, whatever that may be, you can pull from this “ecosystem” for assistance. What are the implications of this exciting new technology? Primarily, this platform will help pave the way for easier commercialization of drones both at home and abroad. Already the platform is seeing widespread use. For instance, it is being used for humanitarian efforts in South Africa: namely, the product is being used to program drones to deliver vaccines to a desired location. The product is also being used for infrastructure analysis in Australia and precision farming in France, two of the main applications Downey anticipates to take off quickly, as he said in an interview with Bloomberg. The company is even involved in conservation efforts in conjunction with Ol Pajeta Conservancy in Kenya. Airware operates on the policy that not only do legal measures need to be employed, but that the technology itself must contribute to making drones safe to use in industry. For instance, Airware is now cooperating with NASA on the development of a UAS Traffic Management System to help continue to make drones even safer for commercial use. Airware is a leader in the world of drone technology, not only through innovation and development, but also by being involved in the legal integration of drones into the U.S. economy. People have even gone so far to say that Jonathan Downey is to drones what Bill Gates is to computers, because what Airware is doing is not necessarily introducing entirely new technologies, but rather synthesizing the tools, technologies and techniques already present in our world today, and turning them into an incredibly useful, approachable product. Special thanks to Brian Richman, Product Manager at Airware for taking his time to answer my questions and to Chelsea Jo Dietz, Head of Corporate Marketing & Communications for helping me get in contact with Mr. Richman on such short notice.